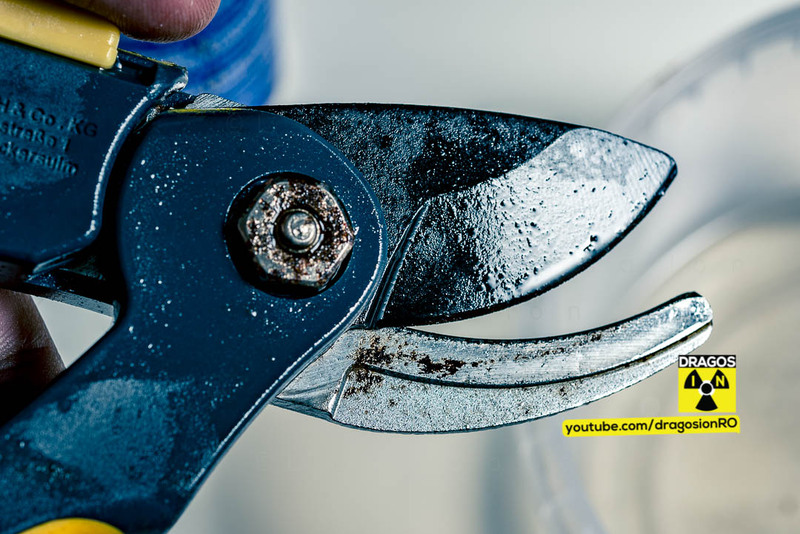 Simple DIY Hack way to remove rust from your gardening tools. 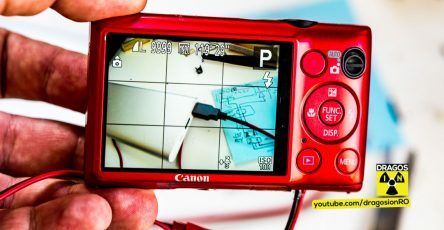 You can easily do this trick at home with things you already have in your home. 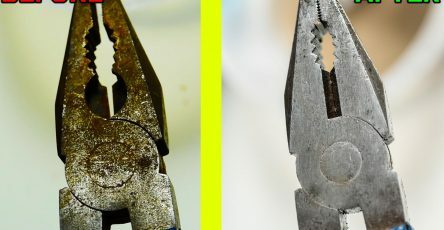 Fast and easily to remove clean rust from gardening tools. There are 2 parts to the cleaning process so watch the video carefully.